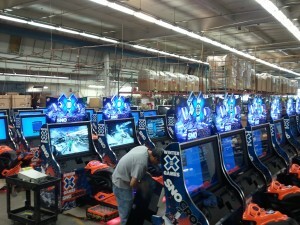 Winter X Games SnoCross Production in Full Swing – Raw Thrills, Inc. 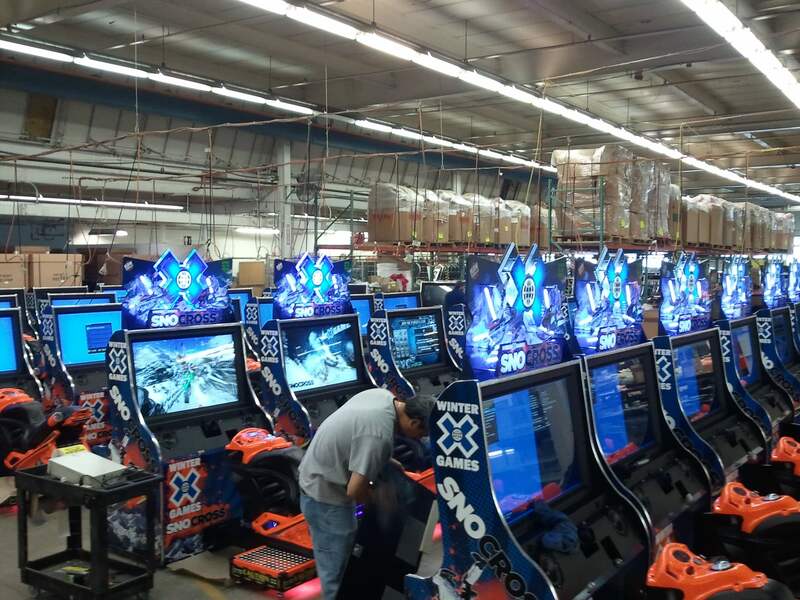 Tagged Arcade, Arcade Gaming, Big Buck Hunter, Big Buck Hunter Pro, Championship, Chicago, Chicago Illinois, Eugene Jarvis, gameplay, George Petro, Illinois, News, Play Mechanix, Raw Thrills, SnoCross, Winter X Games, Winter X Games SnoCross, World Championship. Bookmark the permalink.